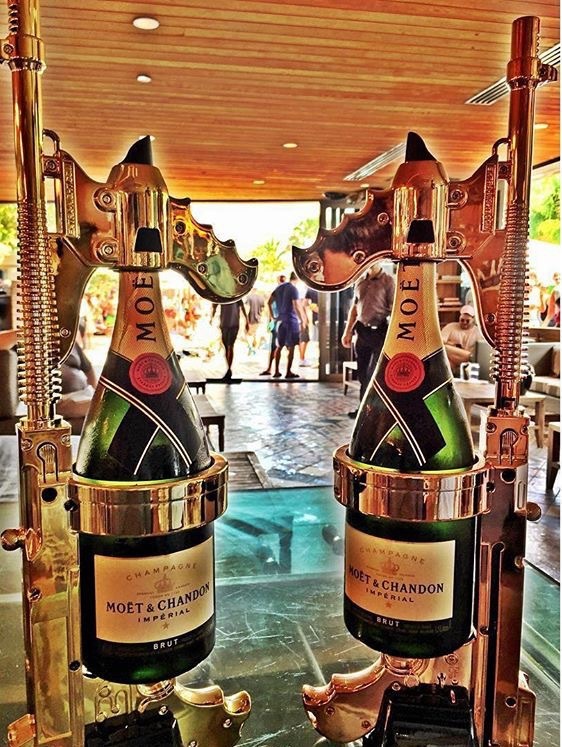 This party weapon, completely harmless, can be reloaded with any Champagne Brand’s Magnum bottle and can work either with a service spout or a diffuser. We are now proud to offer this product to our customers WORLDWIDE!! Champagne Display: Beautiful and stylish decoration, to display any magnum of champagne on a bar or dining table, or can be use a a centerpiece.